Hi, I am Candas (Candy) Johnson and I have always loved fashion and dreamed of owning my own boutique. 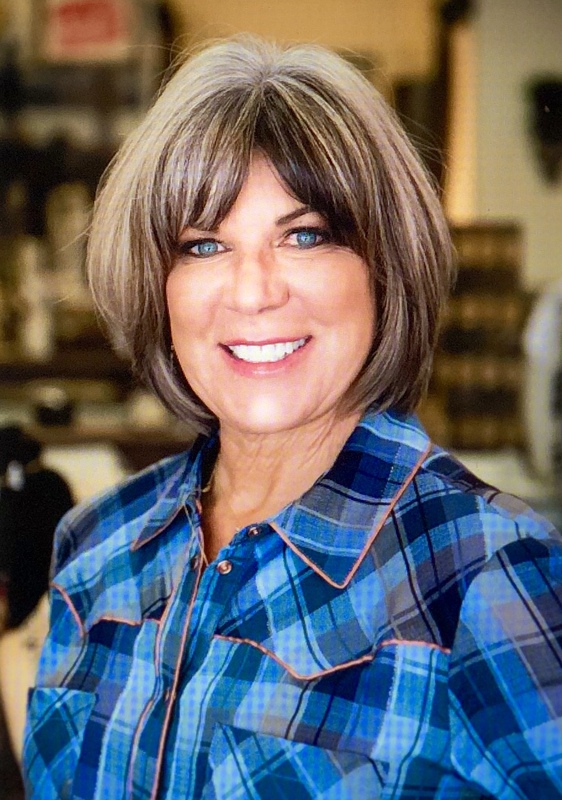 I have had many years of retail experience in Ohio, Texas, North Carolina and most recently in a boutique in Galesburg, IL. When I decided it was time for me to live out my dream, I started researching franchise boutiques and visited Lisa Kornstein in Raleigh, NC at our flagship store and fell in love with Lisa and her store. I felt as though I had just walked into her closet, everything about her store was cozy and inviting and that is what I wanted to bring to Loveland. The relationships I am building with the other franchise owners. We are a family and we want to see each other succeed, so with that I get support, free advise, and hugs when needed. I love being a gracious hostess. With that being said, I would hope that my customer feels welcome and comfortable. I want her to know that she will always get an honest opinion and that I want to cultivate a relationship with her so that she learns to trust me. I want her to feel empowered as she sees her reflection in that perfect outfit. Most of all I want her to enjoy her shopping experience so much that she tells everyone she knows about our little boutique. I am passionate about fashion so you can probably still find me shopping somewhere, I love group fitness classes. Since I moved to Colorado, I have found a love for hiking and going for long drives through the mountains with my husband. I also like to golf and am learning to use my paddle board. Confidence…I have a closet full of beautiful items but if I don’t feel confident in them, they might as well be paper bags. Chocolate, Louis Vuitton and a good Rom-Com movie. Family, Friends, Facebook(that is how I stay connected with family and friends), Bulletproof Coffee, and most importantly God. After visiting Scout & Molly’s, I would suggest Benson Sculpture Park.